Canva makes branding easier for your online content and posts. Branding Strategist and Keynote Speaker Loren Weisman talks Canva and his design story that has applied to his brand. Canva is drummer friendly. Not trying to knock drummers, and I was one. This free website tool that also has a paid and upgraded service allows any business in any arena to create a better appearance with graphics, content and a lot more. From Instagram posts to video headers, from social media avatars to social media heads and everything in between, This makes branding easier by delivering a chance for you to apply ideas in an easy to use format with tools that make sense to the beginner and to the advanced. 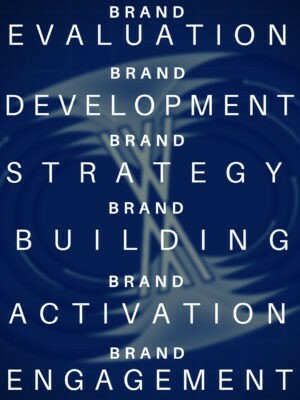 Even the initial applications of ideas you can explore and then pass on to a professional, it can be a connector between describing what you want by putting together a basic design yourself and then passing it on to someone that can take it to the next level. On this same coin, a solid well-branded logo from a designer can easily be applied to a variety of different promotional and content pieces with Canva. And as proof of concept of this and practicing as I preach, you can see Canva on all my social media sites and almost every piece of content supporting my Podcast and content. 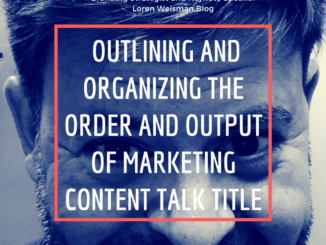 Outlining and organizing the order and output of marketing content.